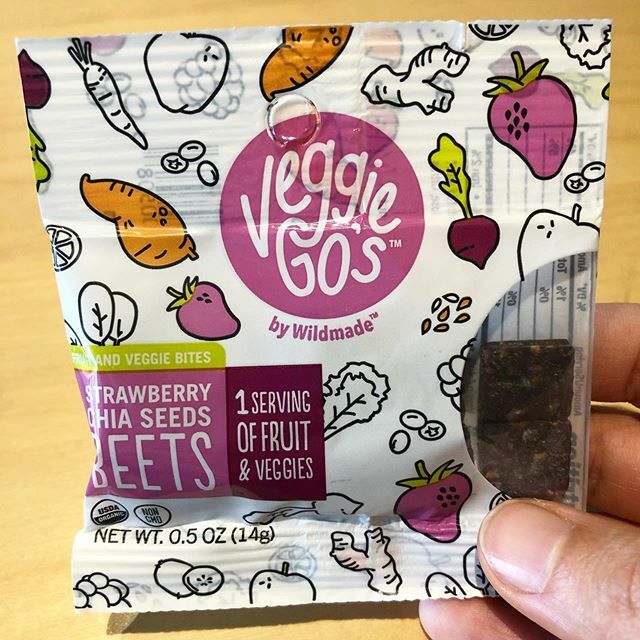 Fruit snack without all the junks! These tiny snack packs are great on-the-go. 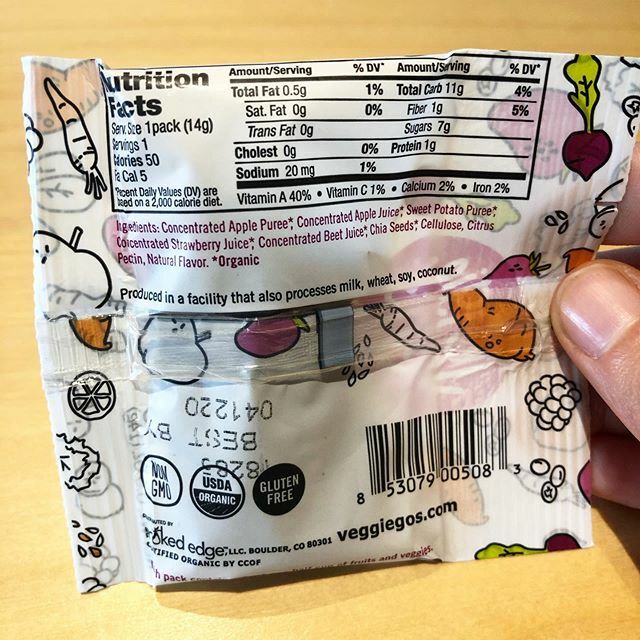 A MUCH better alternative to real fruits and veggies than the conventional fruit snacks with colors and sweeteners and chemicals! Careful not to overdo it, these taste too good.